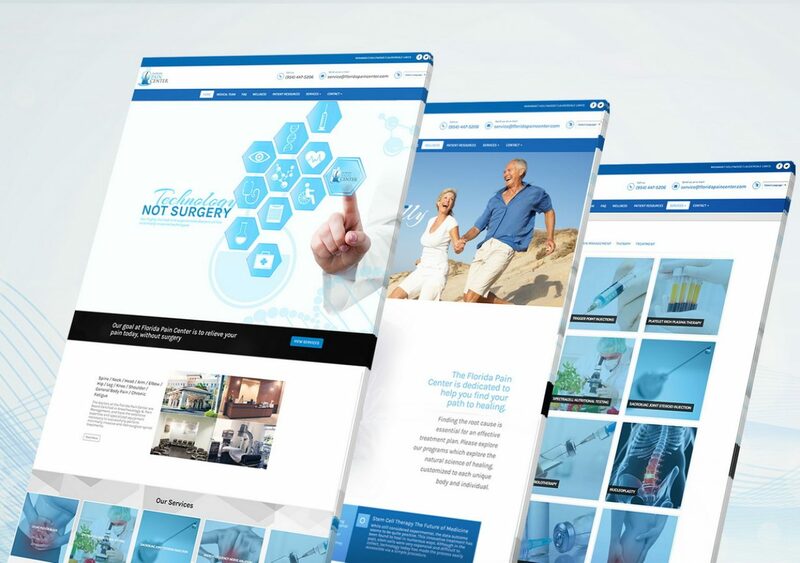 Thynks set out to develop a clean design that allowed the services provided by Florida Pain Center to come to the forefront. 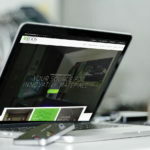 The solution was a custom-designed WordPress theme with several custom-coded components to make the site maintenance easy. 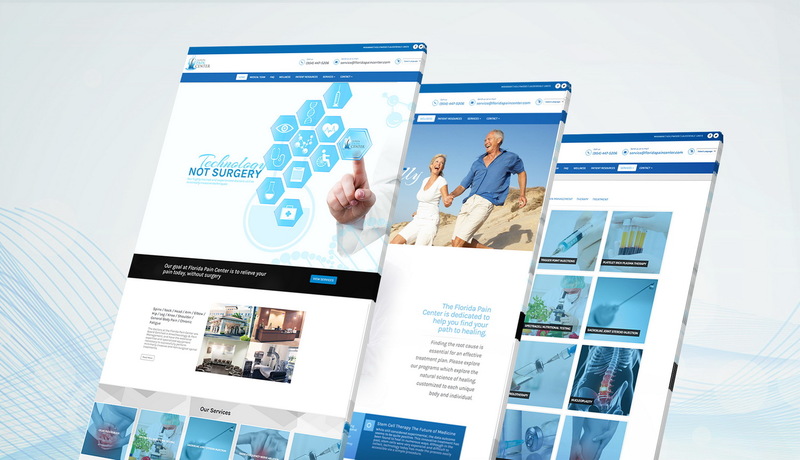 Thynks also created personalized, relevant content to engage interested candidates, converting them to patients. 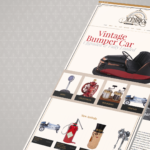 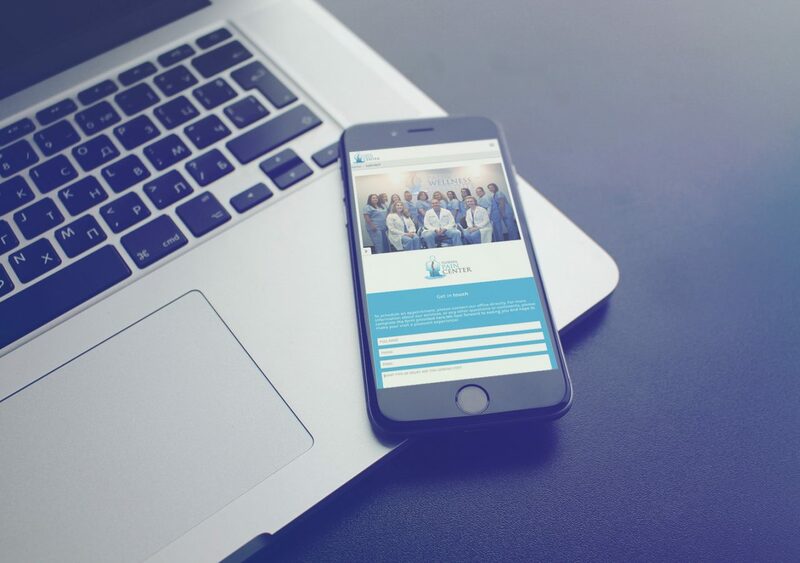 The new website is completely responsive, and all content reorganizes itself automatically to look great on any device, from smart phones to large desktop monitors. 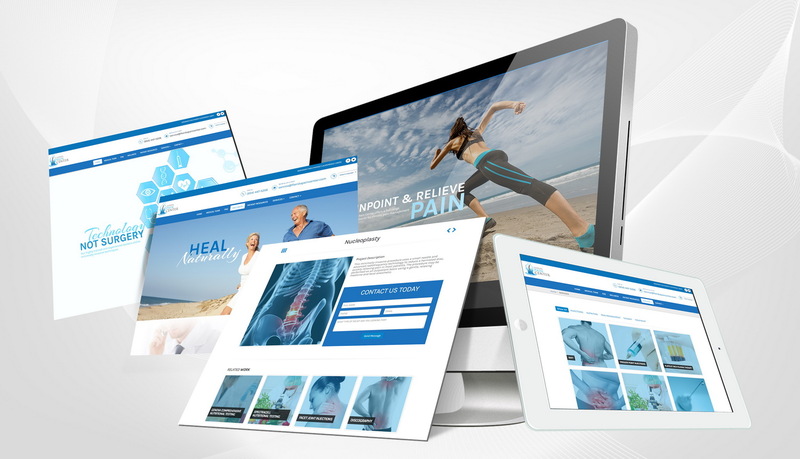 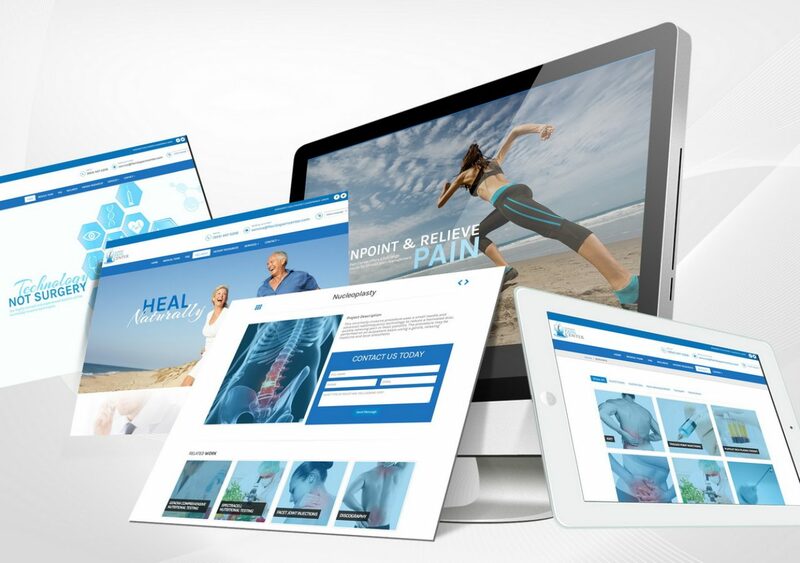 In addition to making the site responsive, Thynks included other design enhancements to strengthen navigation, improve forms, and developed additional functionality which allows the website to work for the pain and wellness center around the clock. We're proud of the work we've provided Dr. Lowell Davis and his team and continue to work with them towards their continued success.